Special Note: This week’s Scripture readings come from the free devotional booklet that was passed out in worship on Sunday. 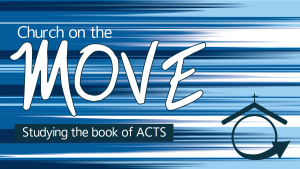 This booklet goes with our current sermon series, “Earn. Save. Give. Wesley’s Simple Rules for Money.” We encourage you to do those daily devotional readings throughout the length of this series. If you didn’t get a copy on Sunday, please reply to this email to ask for one, and we will find a way to make sure you get one as soon as possible. Saturday, February 23: Review and reflect on Scriptures from the week. Sit quietly and ask God to show up. 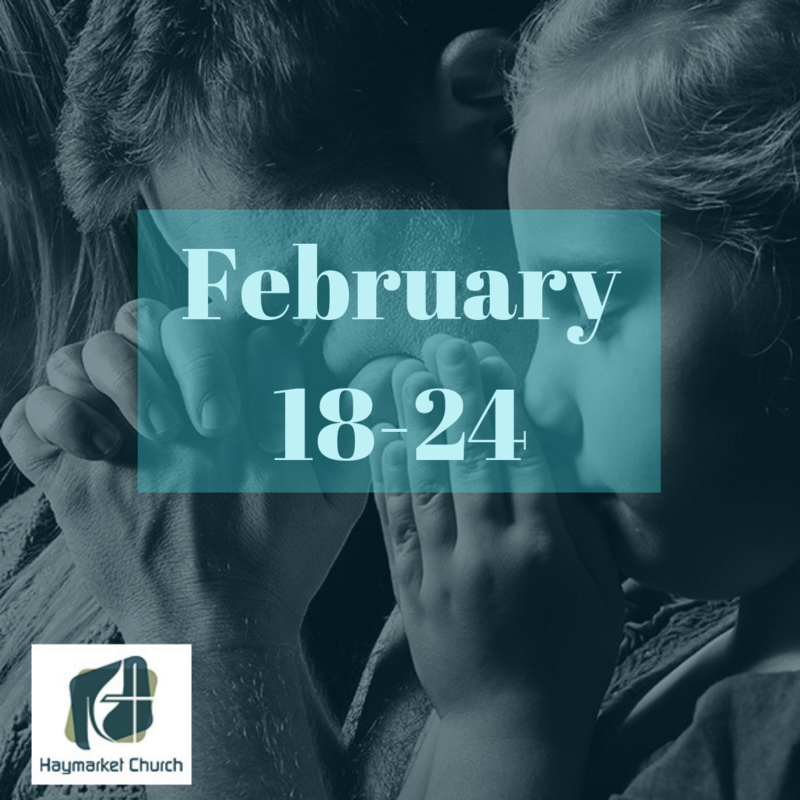 Sunday, February 24: Show up to worship and experience Scripture and prayer together with your church. If you can’t make it to worship, go to our Facebook page or HaymarketChurch.org/livestream-worshipto worship online (either live or later). Prayer Focus This Week: This week in worship we talked about some biblical wisdom around earning and saving money. Pray this week especially for folks in our community who struggle to earn enough to make ends meet. Action: Do something generous for someone who isn’t expecting it. Buy lunch for a colleague or a friend. Bring dinner to a neighbor. Donate to a local non-profit. Use the resources you have in your life to bless someone else.